Asus ZenFone 3 Max launched: The Asus electronic gadget manufacturer company has launched its new smartphone in the series of Max. The company was launched its Asus ZenFone 2 Max in May 2016 and now, the next version of the phone has released within five months. The new Asus ZenFone 3 Max will be available in two different variants based on the specifications. Let check the complete specifications of these two new variants below. The size of these two phones is one of the differences between each other. The 5.2-inch Asus ZenFone 3 Max will available on Rs 12,999. And the another one version has designed with the bigger size as the 5.5-inch phone. This bigger size phone will available at the price of Rs 17,999. These phones had three different colors as titanium grey, glacier silver and sand gold. The major and highlighted specification of these new model are the battery. This Asus ZenFone 3 Max has made with the battery power of 4100mAh. 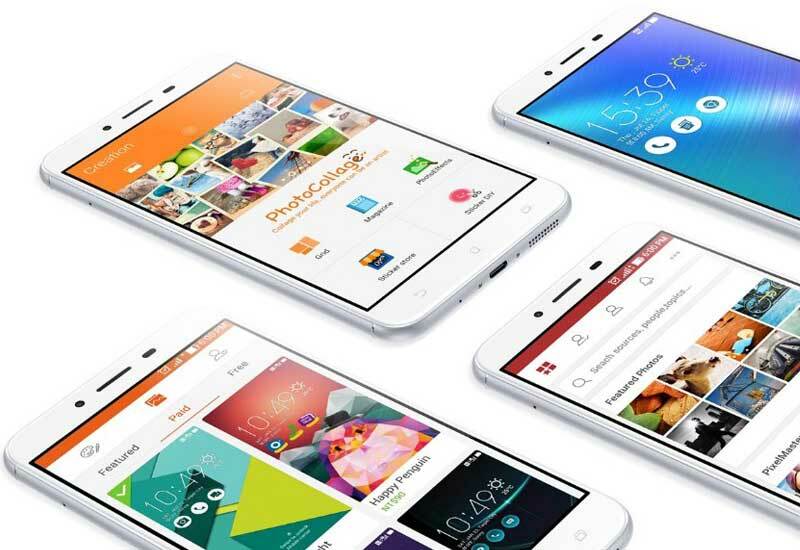 The 5.2-inch model has designed based on its lowest price as the phone has 2.5D IPS display. The processor of the phone is another difference between two models. This lowest price smartphone had the model number as ZC250TL and the phone powered by quad-core MediaTek processor with 3GB RAM. This new November releases phone had the inbuilt storage of 32GB, and it expands up to 128GB by using the micro SD card. The 5.5-inch biggest size model has designed with the display of 2.5D Full HD IPS. The phone will work with the octa-core processor by a Qualcomm Snapdragon 430 SoC with the power of 3GB RAM. This variant has also the same feature on the inbuilt and external limit as 32GB and up to 128GB. The model number of this smartphone is ZC553KL. Both of the mobile phones will standby up to 38 days on 4G and 17 hours on 3G talk time. Another biggest innovative on this mobile is the people can use this smartphone as the power bank. So, it works as well as the Power bank due to the power of the battery. According to the Cameras, the 5.2-inch smartphone had the power to take photos on the 13-megapixel rear camera and 5-megapixel front camera. The bigger size model, 5.5-inch had the higher power of rear shooter as the 16-megapixel and front camera as 8-megapixel. Android Marshmallow is the operating system of these two phones and both of the phone had the skin of Zen UI 3.0 on the top.